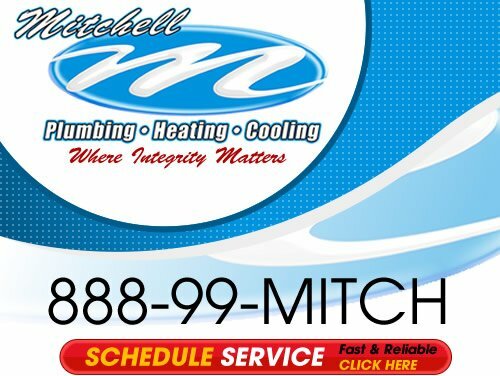 At Mitchell Plumbing, Heating and Cooling we are committed to providing you with the highest level of customer service and superior products anywhere in Chalfant. We have built a reputation as a leader in the industry. From major and minor repairs, to brand new installation, systems upgrades, and even full kitchen and bathroom remodeling, we offer a wide array of work that covers all areas of your home and business interior. Plumbing Repairs and Maintenance – Whether you’re dealing with a pesky leak or need full system replacement, we offer complete repair service for all of your plumbing. 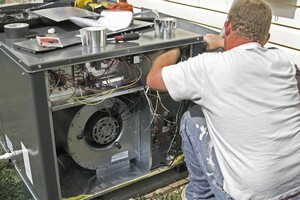 Heating and Air Conditioner Repair and Maintenance – Let our technicians inspect your heating and cooling equipment and then provide you with solutions practical solutions that give you long term results. Indoor Air Quality – Our air filtration products are designed to kill 99.9% of all bacteria and allergens in every room in your home. With cleaner you breath easier and decrease your chances of getting respiratory-related illnesses. We offer standard air cleaners, humidifiers, and filtration systems for your HVAC system. If you own a commercial property you know how valuable your plumbing and A/C in Chalfant is to your daily operations. 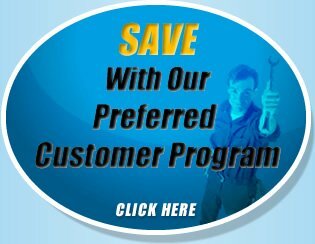 So when your plumbing or A/C breaks down you can call us right away! We’ll promptly show up to your property, make thorough and accurate inspections, and then go to work to solve the issues in a timely manner. This minimizes any interruption to your workflow. So if you are looking for a professional plumber or home comfort contractor in the Chalfant area then please call us at the numbers listed below or complete our online request form.